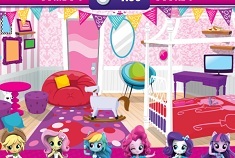 Let us move further and bring you other new and fun games to play and enjoy. 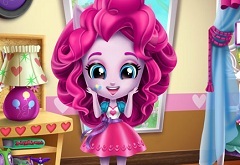 This time we have for you a game in which you will have as main character one of your friends from the animated series My Little Pony, you will have Pinkie Pie. 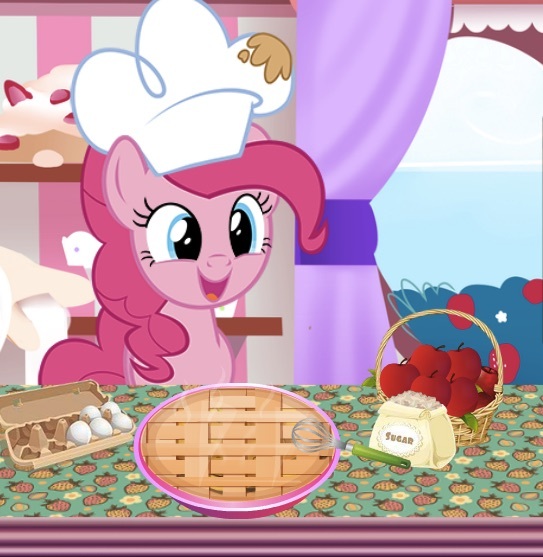 You know that Pinkie Pie loves sweets and she si good at making them, so today she has decided to rehearse her math skills at the market where she will go and sell some muffins. 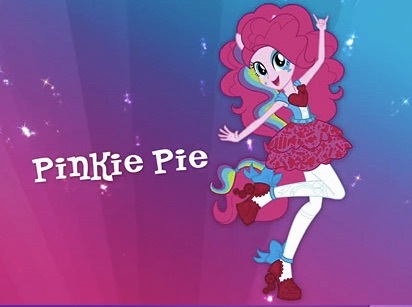 Because her math is not very good and she needs to rehearse a little, pinkie pie wants you to join her and learn math in a fun way together. 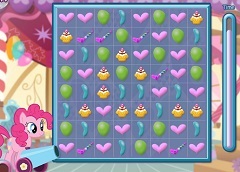 The rules of the game are simple as you have to take a look at the math problem and then click on how many muffin you need to get to correct answer to the math problem and then click on the right sign to see if the result is correct and to move further if so. 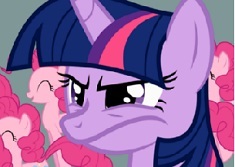 If you have the wrong number of muffin, than you lose the game and you will have to start it over again. 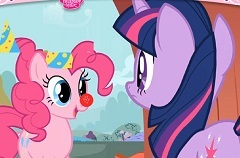 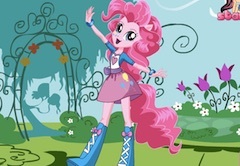 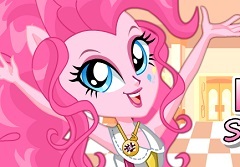 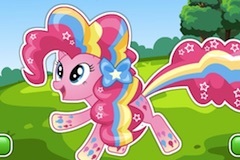 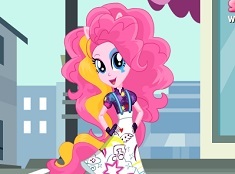 Join Pinkie Pie and have fun in this new math type of game!